Technical Writing is a more specialized way of writing done by professionals usually in technical and occupational fields such as computer hardware, engineering, chemistry, finance, or consumer electronics, among others. Not every writer can do this type of writing as it requires knowledge in a specific field he or she is writing about. Technical writing skills however can also refer to the knowledge in the technicalities of the use of a language. Both types of writing would have minimal requirements from practitioners and here are 3 ways to improve technical writing skills. 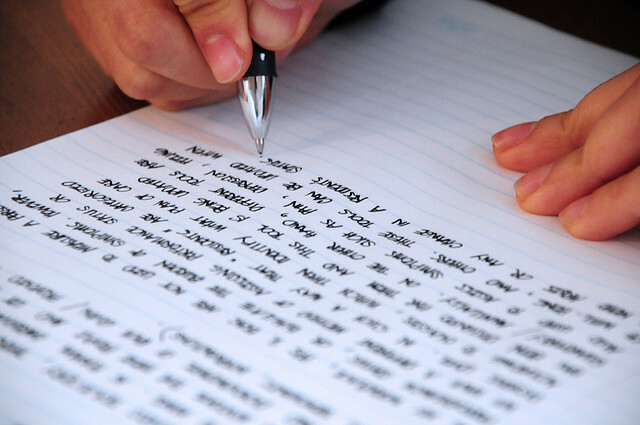 Regular writing requires writers to have undergone the basic study of the language. People who write for a living are expected to go beyond the basic and aim for mastery of the language and the topic being handled. There really is no other way but to study the language and the topic. Writers will not be able to present an image of reliability if he or she is satisfied with mediocre writing filled with grammatical errors. Some will argue that it is not about the language but the content. The question here is how can one clearly present relevant information in a form that can be very disturbing to the readers. The content must also be well-researched and have convincing or factual basis. In perfecting the use of any language, practice forms the biggest role in its accomplishment. After studying a foreign language or an area of expertise which will be regularly used in writing, it has to be practiced. There is a tendency to forget what has been learned if not used regularly. For language learning, extensive reading and interaction with people using the language is a must. 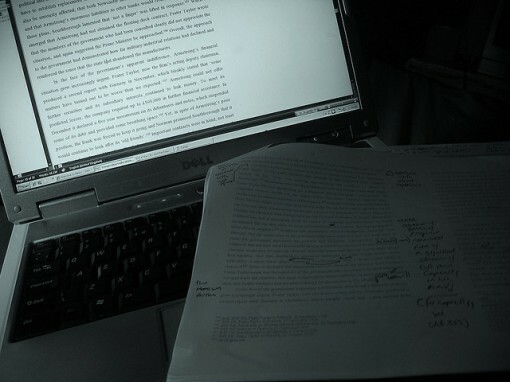 For writing about highly technical topics, continuous study may have to be a necessary part of writing. Technical writers cannot afford not to know what is happening about the industry they write about. Technical writing will require further study especially with a shift in specialization and field. It does not follow that if one is an exceptional writer in one field, he or she can be the same in other fields. It will all depend on the level of commitment in gaining expertise on an additional field. In the matter of the technicalities of a human language, writers can always benefit from further learning of new styles and forms. Knowledge in computer language must also be updated since it forms part of modern writing. Writers must also be updated with the various available resources for writers to have an idea of what areas they should be focusing on in improving writing.